October means that fall is here, the season when our thoughts focus on travel to far-flung continents and new adventures. Africa, continent of huge topographical and cultural diversity, never fails to excite the senses. From exotic Morocco and culturally fascinating Ethiopia to the dramatic coastlines of South Africa and the desert colours of Namibia, one could travel to Africa every year for the next decade, experiencing an entire and distinctive country each time. Teeming with wildlife, rich in lakes and mountains as well as tribal culture, music and art, Africa today represents the continent that simply must be visited. To inspire you, our exclusive partners, Another Africa, have summarised a shortlist of their favourite regions for Nota Bene. Experts in how to travel in great style with a special focus on contemporary art, design, music and philanthropy, long-time Africa aficionado and expert Marisa Lassman heads up Another Africa. With passion and discernment she has built up a fertile network of contacts offering access to the often inaccessible, with top guides and pilots, the finest private estates, exclusive lodges, rare wildlife and sporting activities and contemporary art programmes. 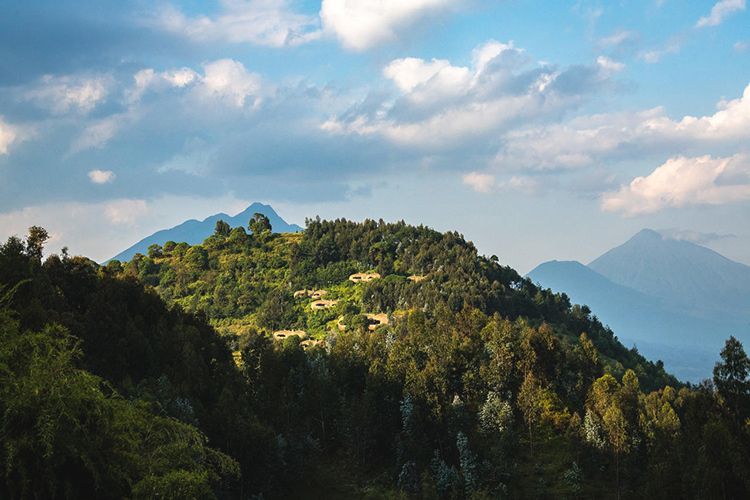 Rwanda – the land of a thousand hills and one of the jewels in Africa’s crown. A country of exquisite biodiversity with montane rainforest, volcanoes and sweeping plains, Rwanda is one of the last remaining places in the world for tracking gorillas in their natural habitat. The west of the country forms a branch of the Great Rift Valley known as the Albertine Rift, which has many unique, endemic species: chimpanzees, golden monkeys and other primates live alongside hundreds of brightly coloured birds and butterflies. Rwanda’s capital city, Kigali, has emerged from the ashes as a progressive, energetic hub with a vibrant art scene and some of the best coffee in East Africa. 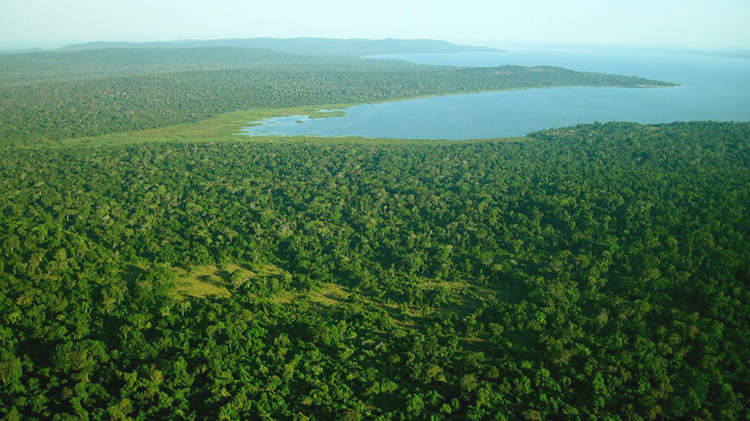 With a much-anticipated new camp opening in Akagera National Park in early 2019 there has never been a better time to plan a trip to Rwanda. The Serengeti is undoubtedly one of the finest wildlife viewing experiences in the world, but for the more experiential traveller, there are some very special places to visit that are off-radar for most people. In the south-western corner of Lake Victoria, the sheer remoteness of Rubondo Island makes it a destination very few have the opportunity to experience. The setting is wild and isolated and the waters of Lake Victoria against a backdrop of subtropical rainforest form a habitat for an extraordinary population of bird life. Indeed, this is one of the most undisturbed ecosystems on the planet. 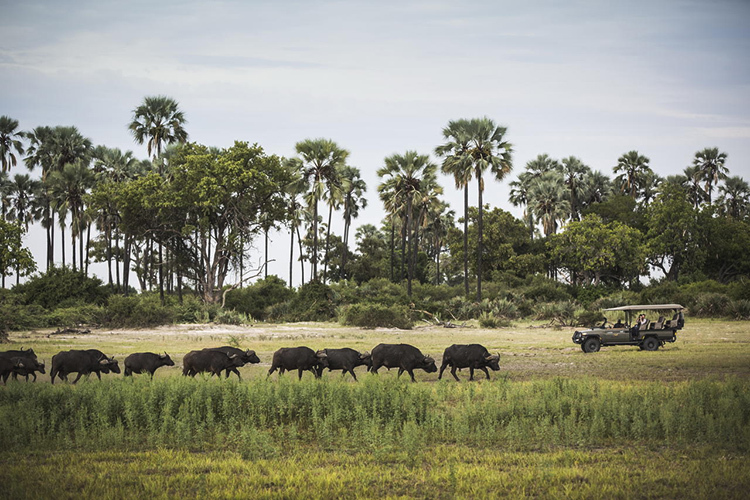 Further south, Ruaha National Park is vast, wild and unexplored, with spectacular wildlife, baobab forests and the mighty Ruaha river, which teems with crocodiles and hippos. There are some charming owner-run camps in this region offering intimacy and warm hospitality. 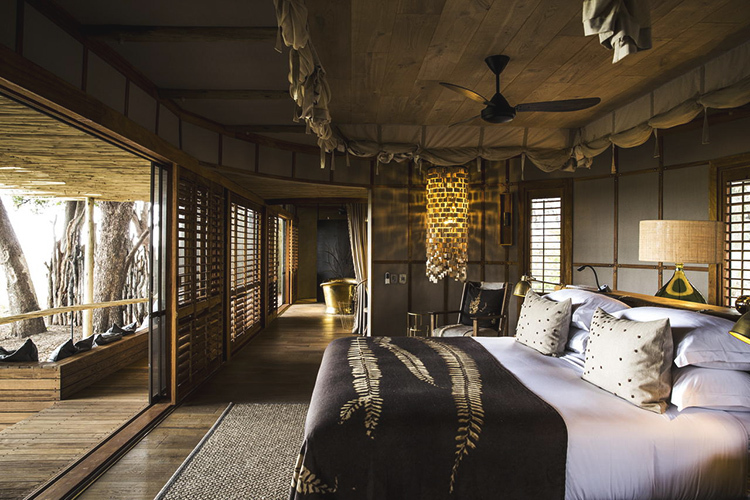 With extensive renovations recently completed at Mombo Camp and Little Mombo, and the complete re-building of Duba Plains Camp, Botswana continues to raise its game in terms of offering some of the most impressive safari accommodations on the continent. 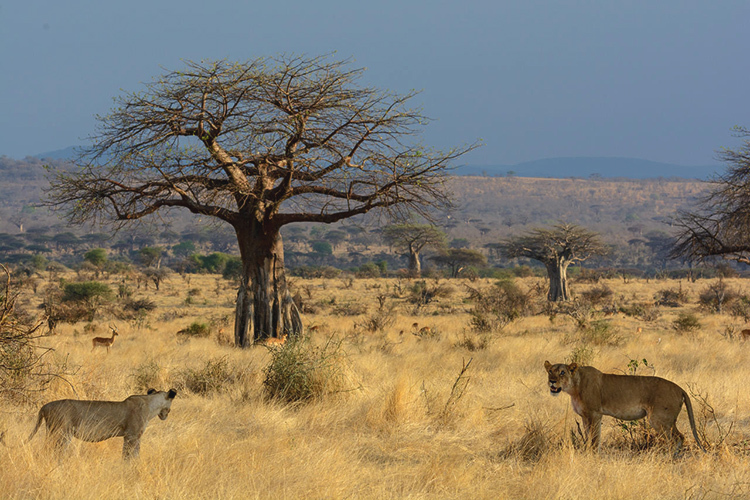 The country’s model of low-volume, high-revenue tourism means it manages to avoid the high densities of Kenya’s Maasai Mara or Tanzania’s Serengeti National Park. 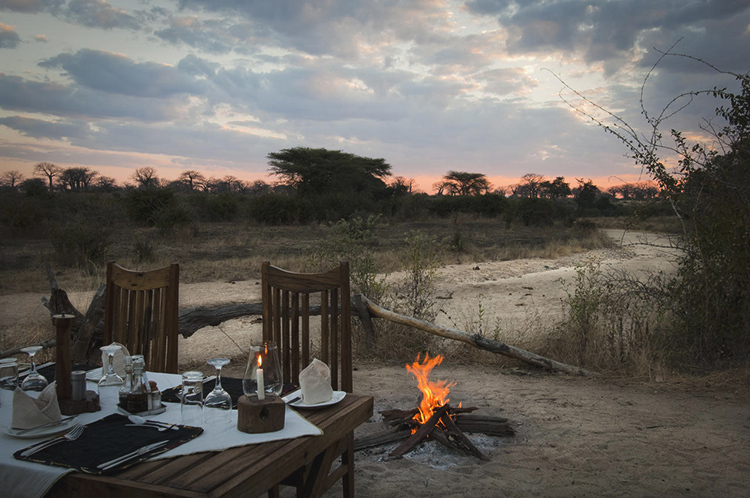 Largely unpopulated, it has a singular terrain that includes the arid expanse of the Kalahari Desert and the vast inland waterways of the Okavango Delta. One of the most beautiful ways to explore the Okavango channels is by mokoro boat – the dugout canoes used to navigate past hippos, elephants and crocodiles. A visit to Botswana combines perfectly with the stark contrast of Namibia to the west. 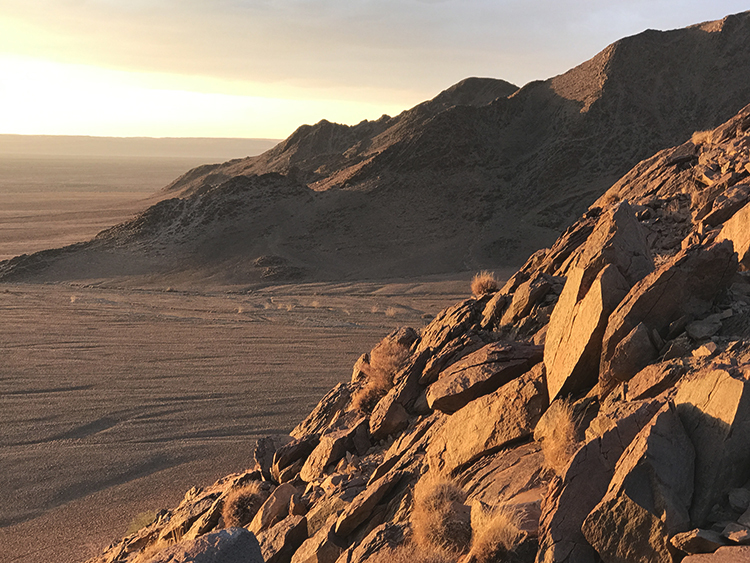 Sparsely populated, characterised by towering sand dunes and infinite terracotta-coloured desert, Namibia is unearthly in its raw beauty and sheer sense of uninterrupted space. 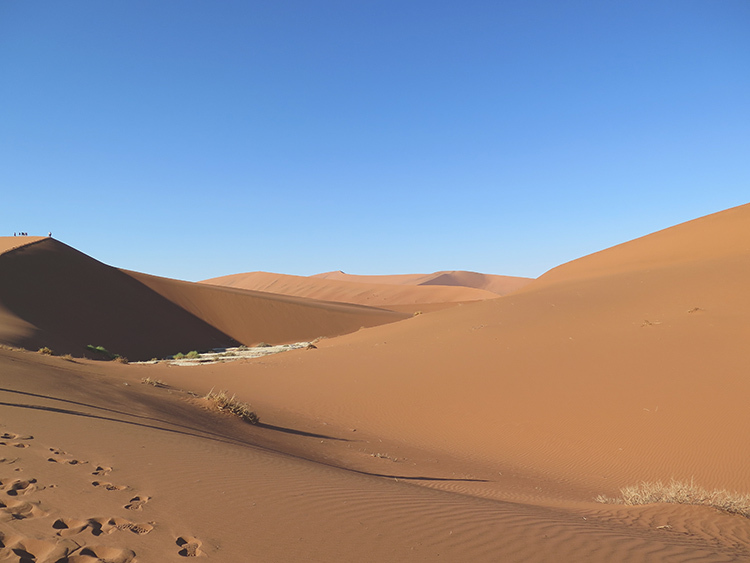 Home to the ever-shifting Namib Desert – a word of Nama origin meaning “vast space” – this is terrain once roamed only by bushmen. A natural graveyard strewn with shipwrecks, the formidable Skeleton Coast is one of the most unforgiving areas of the desert, denoted by ancient bushmen as “The Land God Made in Anger”. 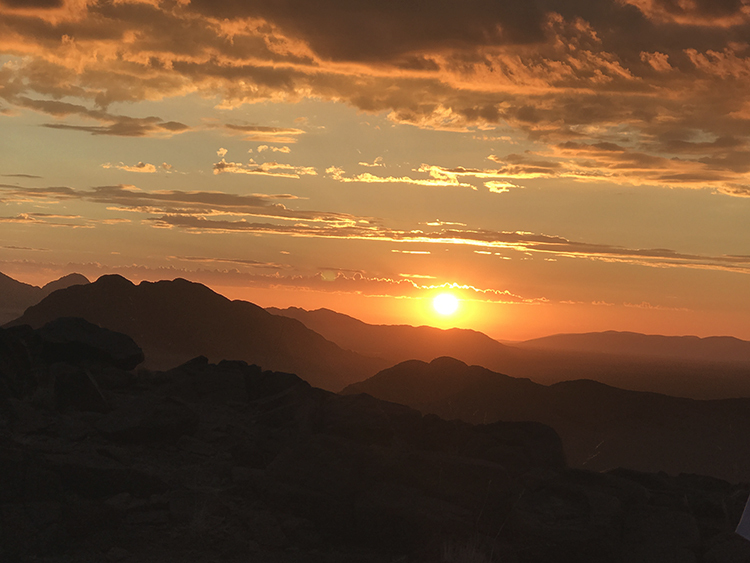 We incorporate remarkable experiences through an unsurpassed network of contacts and a lens into Namibia that is accessed by few. Those who are not private clients of Nota Bene Global are invited to contact Marisa Lassman directly to discuss travel in Africa. There has never been a better time to visit.